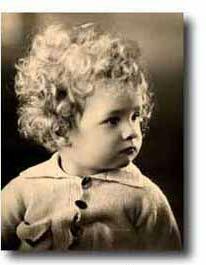 Ernest Bruce Price was born in 1932 in Fremantle, Western Australia, to Elspeth (Effie) and Ernest E. Price. In the late 1920s Effie had been visited by one of Jehovah’s Witnesses, known at that time as “Bible Students”, who started her on her “spiritual journey” of finding Bible truth. She learned to love and appreciate these people but did not join them because she felt she found more accurate Bible teaching with the Seventh-day Adventists whom she and her husband joined in 1931. When Bruce was born they prayed that God would one day use this baby to share their new-found faith. At the same time they were vigorously visiting their neighbours and friends inviting them to Bible studies being held in their home firstly by L. D. A. Lemke and then by Erwin Roenfelt. Within just over two years there were 47 people baptised from their home. It was into this atmosphere that Bruce was born, and one that would shape his life. At the age of 4 years he had a great desire to join his older brother Howard and sister Shirley in attending the local Adventist primary school. Wearied by his protests and pleadings, his parents and a sympathetic school teacher allowed him to start school at this early age. His insatiable quest for learning led him to top each class and by the age of ten years he finished primary school which was two years younger than most students. He then went to the large Fremantle Boys’ High School, where he again was put into the top class. His high school years were finished in 1947-8 at Perth Modern School, where he gained his University Entrance Certificate. However, feeling called to prepare his life in God’s service he chose to then attend the Western Australian Missionary College, where he graduated from the pre-Ministerial Course, in one year. 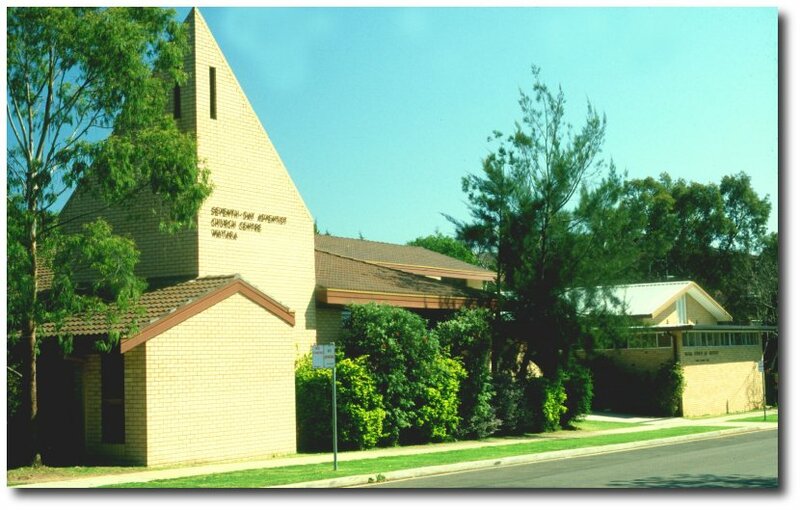 In 1950, Bruce went on to the Australasian Missionary College, Avondale, Cooranbong, NSW. Here he did two courses co-jointly to graduate in 1951 as a Church School Teacher and in 1952 as a Pastor. In order to pay his fees through college, he spent his four summer vacations, as a student colporteur, visiting from door to door selling religious books. During his years in ministry, he called on thousands of homes as he visited from door to door and conducted Bible studies. When at the age of 23, he called on one family of Jehovah’s Witnesses the lady of the home, invited him in to study with him and “save him from the snares of Christendom”. In the book, “God’s Channel of Truth – Is it the Watchtower?” he tells the story of the Bible studies exchanged in this home and how after some struggles this family accepted further Bible truths and became Seventh-day Adventists. 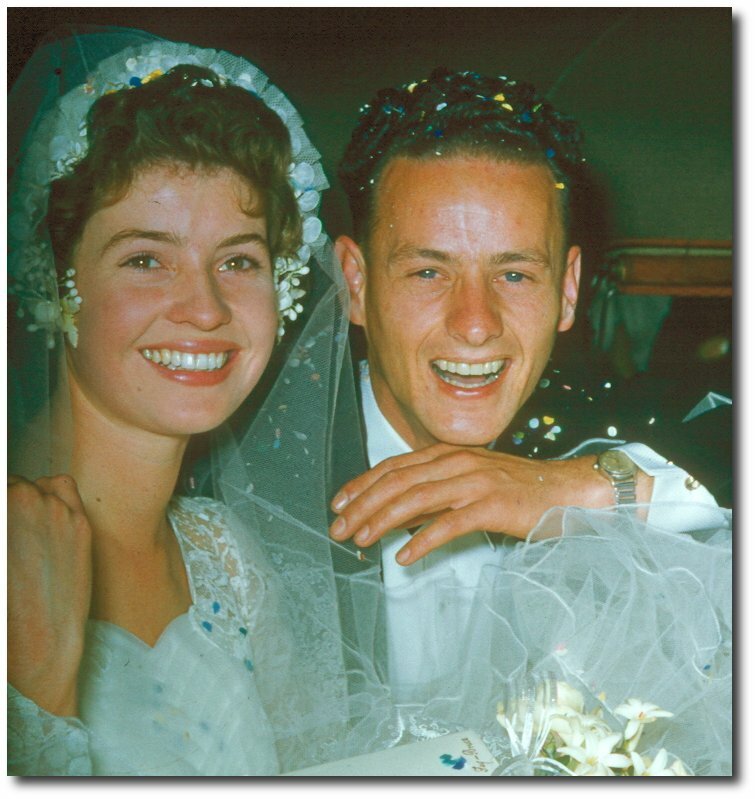 In 1958, Bruce married Fay Gallop and to this union were born three sons and a daughter. All are now married and have children of their own. This third and fourth generation are still happily following Christ and the Bible truths discovered by his mother, Effie, over seventy years ago. Recently Bruce had the joy of seeing his eldest son, Pastor David Price baptise his eldest grandson. In 1971, Bruce was called to departmental work, which included teaching pastors and church members how to win souls for Christ. With a special burden to help Jehovah’s Witnesses, he wrote the first edition of his book, “Our Friends: the Jehovah’s Witnesses” As 1975 approached he also began a paper entitled, “Witness – witnessing to Witnesses” to warn his Witness friends that the 1975 date would pass like the many other false prophecies made by the Watchtower Society. This paper was continued for a number of years and recorded the tragic aftermath of the 1975 date failure. Some of this information he included in later editions of “Our Friends: the Jehovah’s Witnesses”. In Bruce’s ministry spanning over fifty years, he has worked or lectured in every state of Australia as well as both islands of New Zealand. His love and interest in Jehovah’s Witnesses has led him to meet a large number of these people. He personally has witnessed seeing well over 200 baptised into the Adventist church from the teachings of the Watchtower Society. Some who did not take this step remain his friends and he still has great respect for them. He also shares other special interests such as Biblical archaeology and chronology. With his close friend, archaeologist and author, David K. Down, he has taken tour groups to the Middle East and been involved in archaeological “digs”. In 1981, he did his first lecture tour overseas and since that time has visited and lectured in over forty countries on every continent of the world. His last sixteen years of ministry before his retirement in 2001 were spent as senior pastor of a church in Waitara, Sydney, Australia. He had the privilege of baptising over 250 people into this church as he and his members visited from door to door, found interests and conducted Bible studies. He then had public meetings and reaping campaigns which continually added members to his vibrant church. Significantly the first and last person he baptised during his ministry in that church had been Jehovah’s Witnesses. Why does Bruce have such a burden for these people? His answer is simply that he does not believe these wonderful, sincere people can find salvation in the teachings of the Watchtower. He believes there are many vital Biblical truths they need to know and accept. For forty years his publications have outlined these truths. Now he is delighted that he can share them in cyberspace with his friends: the Jehovah’s Witnesses.